Beach Limousine located on the beautiful beaches of the Outer banks of North Carolina provides transportation for any occasion. 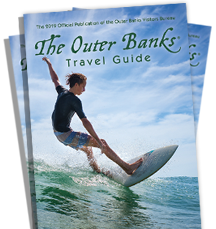 We serve all areas of the Outer Banks from Corolla to Hatteras and Ocracoke Island. Wedding shuttles and limousines for bridal party and guest. Airport transportation to and from all local and regional airports, train and bus stations.